Tired of the poor quality audio from the speaker phone on your Cisco IP Phone (7900 series phones). The caller can’t hear you clearly, you voice sounds like you’re in a tunnel or far away. ClearOne has a solution for you. 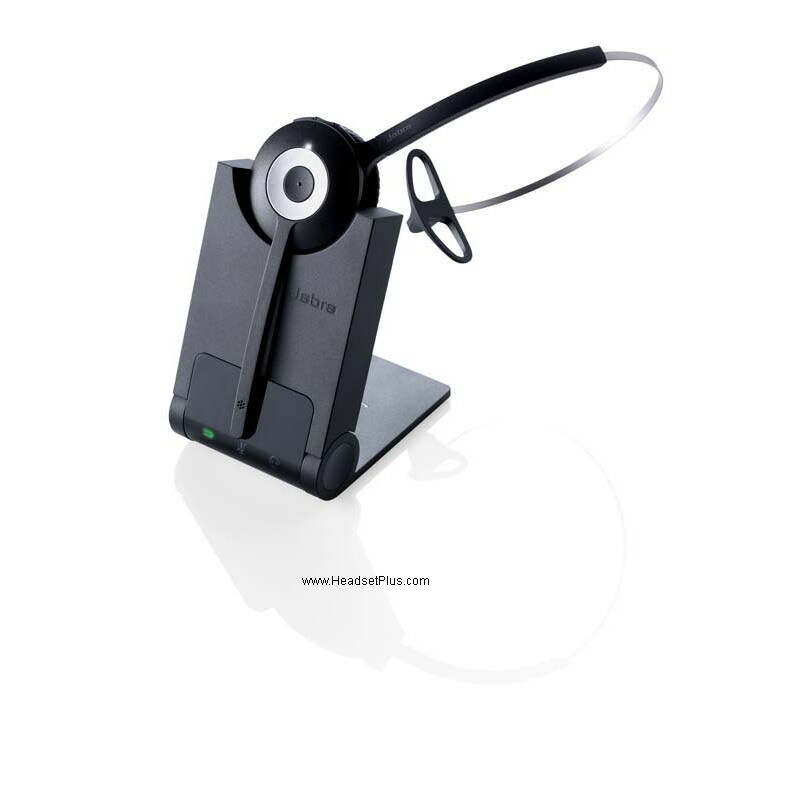 The ClearOne Chat 150 Cisco (910-156-220) Speaker phone attaches to your Cisco IP phone’s headset jack and becomes a professional quality personal speaker/conference phone on your desk. No need to install additional phone line for the conference phone. 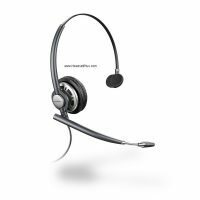 Simply install the ClearOne Chat 150 Cisco into the headset port of your Cisco IP 7900 (794x, 796x, 797x) series phone models 7940, 7940G, 7941, 7941G, 7942G, 7945, 7945G, 7960, 7960G, 7961, 7961G, 7962G, 7965G, 7970, 7970G, 7971G, 7975G. 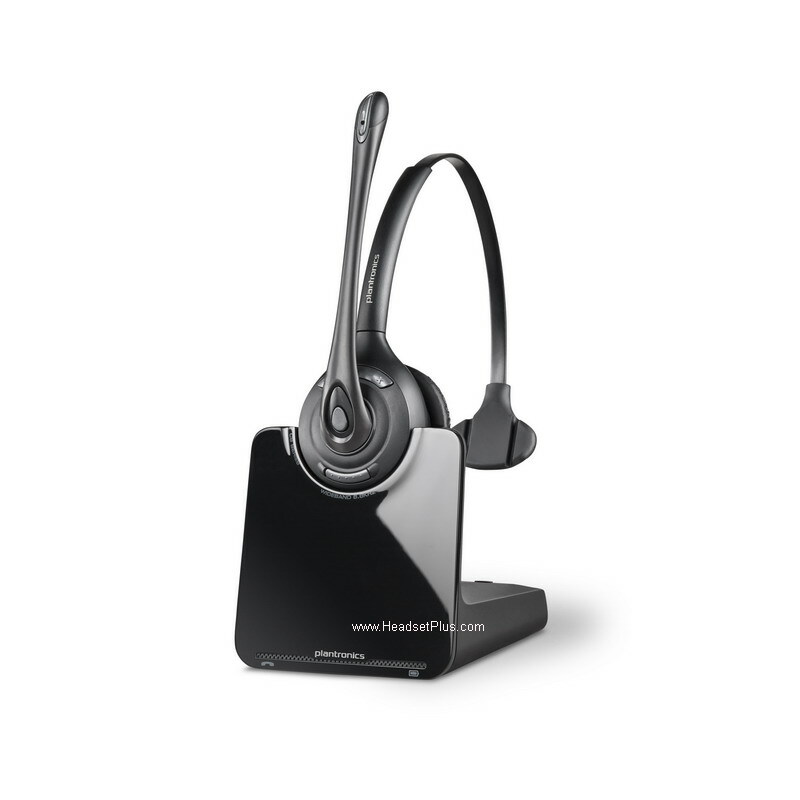 You will get clear audio with a true full-duplex HD audio processing conference phone. 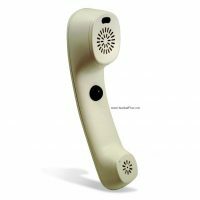 Typical office speaker phone only provide half-duplex speaker phone capabilities (both parties cannot speak at the same time). With three (3) built-in microphones that allows 360-deg full audio pickup for anyone sitting anywhere around the desk. In addition, it has echo cancellation for the best possible audio for your conference call – whether is for yourself or for a conference call with 10 people. 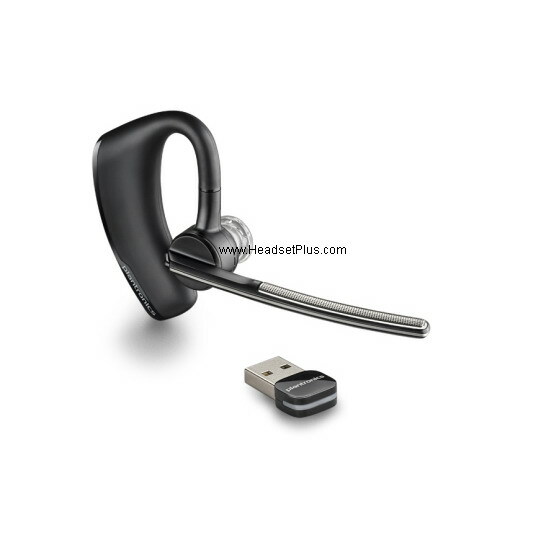 The ClearOne Chat 150 Cisco can also be used as a computer speakerphone along with softphones VoIP software such as Skype, WebX, etc with the USB cable included in the package. Are you using a Cisco phone 7800, 8800 and DX600 series and have a need for a secure conversation while you’re on the phone? (i.e. government office like the CIA, FBI, etc). For example, if you don’t want your caller to hear all the background conversation while you’re on the phone. Clarity Walker has a solution. It’s their new Clarity Walker WS-2835 Cisco Phone 7800 8800 DX600 PTT Handset. It’s a Push-To-Talk Handset (Receiver) that replaces your existing Cisco phone receiver. You simply replace the existing handset with this Clarity Walker PTT handset. While you’re on the phone, only push the button while talking, so it doesn’t pick up any conversations in the office when you’re “not talking”. It’s compatible with Cisco 7821, 7841, 7861, 8811, 8841, 8845, 8851, 8861, 8865 and DX660 phones. If you have other Cisco models like the Cisco 7900 series phones. 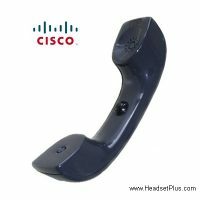 There is the Clarity Walker WS-2620-24 Cisco Phone 7900 Push-To-Talk Handset that’s compatible. 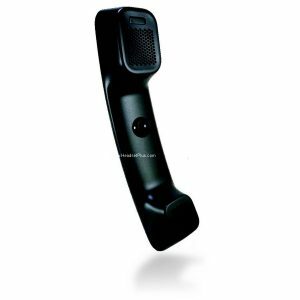 If you have the Cisco 6900, 8900 and 9900 series phones, the Clarity Walker WS-2800 Cisco Phone 6900 8900 9900 PTT Handset is also available. 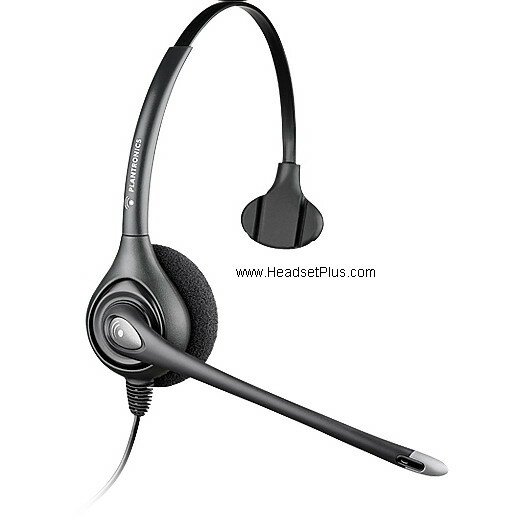 Call HeadsetPlus.com if you have further questions. We have Cisco handset (and headset specialists that can help you) 877-999-3838. Are you in an office where you need extra security (i.e. 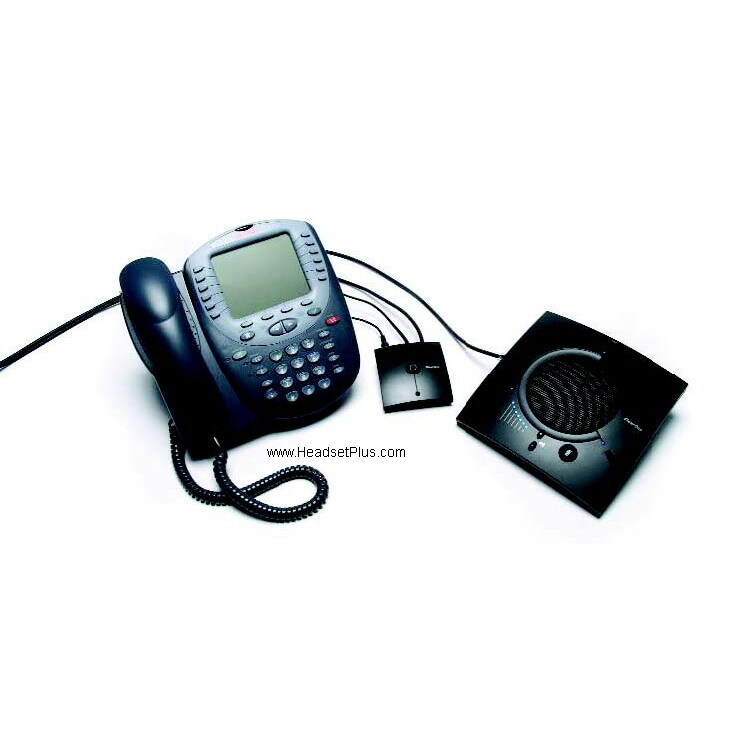 secure conversation) for your office telephone calls whiling using your office desk phone? You don’t want your background conversation to be heard by the by the caller. 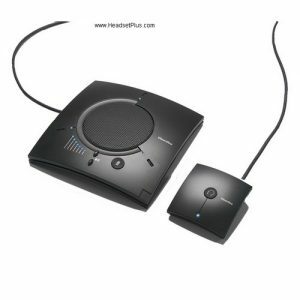 HeadsetPlus.com has several solutions for you, you can either use a Plantronics corded headset or simply replace the handset (receiver) of the telephone if you have a Cisco IP Phone. You will also need a bottom cable or amplifier, depending on the phone. Call us for assistance 877-999-3838. This Push-to-talk cable only allow your caller to hear your conversation only, not the background conversation when you’re not talking. 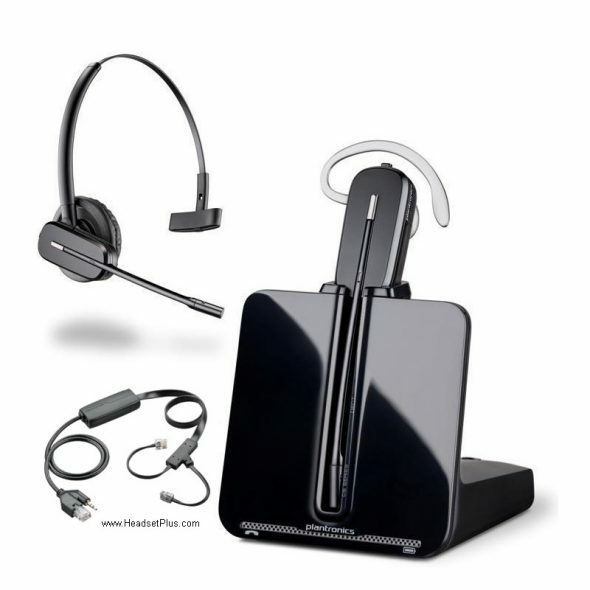 If you have any questions on any of these Push-to-Talk solutions or Headset products, Feel free to contact any one of our Headset specialists at HeadsetPlus.com toll free 877-999-3838. 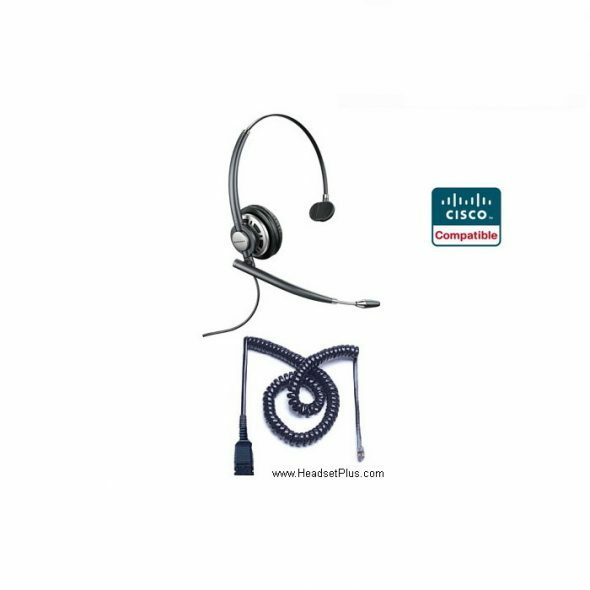 HeadsetPlus.com have many Headsets that are compatible with Cisco CIPC (Cisco IP Communicator), Cisco Jabber, formerly known as Cisco Unified Personal Communicator (CUPC) softphones. Cisco IP Communicator is a Windows or Mac software that allows you to make phone and video calls using your computer. 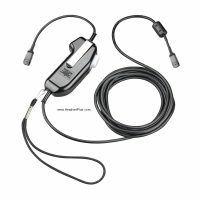 Furthermore, CIPU version 8.6.3 allows plug-and-play for Windows based computers with certain Plantronics USB models (Voyager Legend UC, Plantronics Savi W440 , All Blackwire USB headsets), the user no longer need to download additional software to have call control functions. Version 8.6.2 and earlier, you must download Plantronics Spoke software. 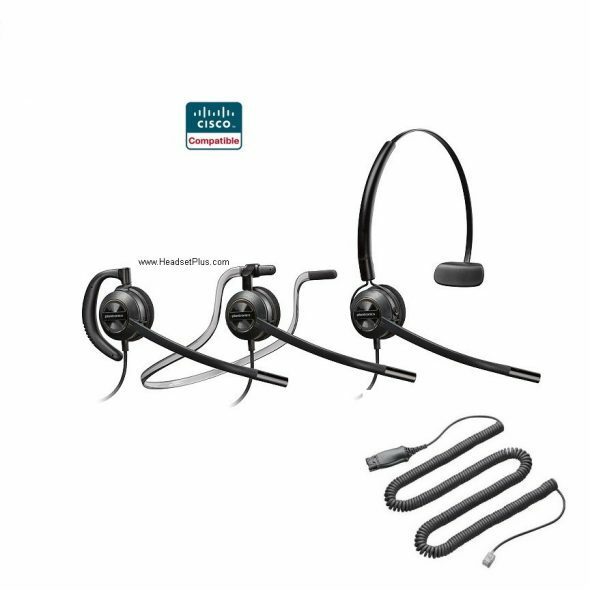 Plantronics Cisco Headsets: (see below for Jabra Compatible Cisco Headsets). 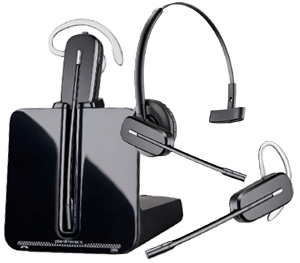 Plantronics has a wide variety of products made exclusively for Cisco IP phones. Most Cisco IP phones have a dedicated headset port built-in which you can plug a headset directly into. 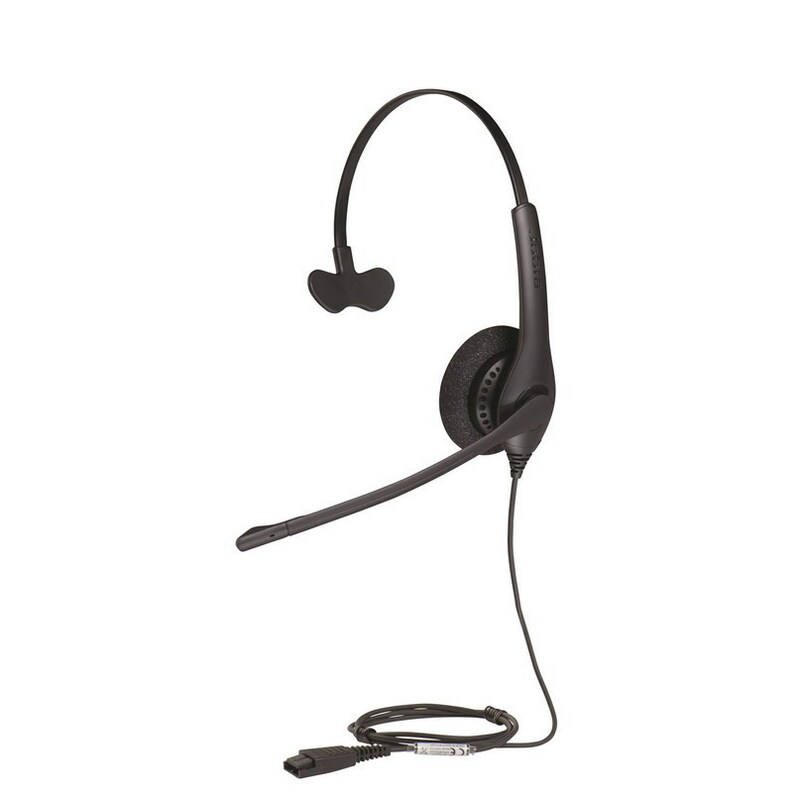 Please see our Direct connect Cisco headset page for the latest headsets recommended for your Cisco phone. Cisco Unified IP Phones 69xx, 794x, 796x, 797x series (Cisco models 6921, 6941, 6945, 6961, 7821, 7841, 7861, 7931G, 7940, 7940G, 7941, 7941G, 7942G, 7945, 7945G, 7960, 7960G, 7961, 7961G, 7965G, 7970, 7970G, 7971G, 7975G, 7985G, 8941, 8945, 8961, 9951, 9971): see our Plantronics Cisco Headsets page, which all have the Cisco “-CIS” part number. 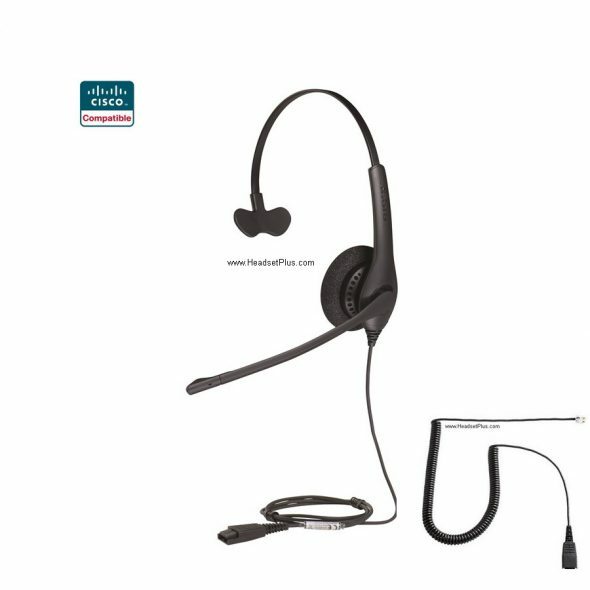 These headsets are per-configured with a RJ9 modular plug so they are compatible with the headset port of your Cisco IP telephone. 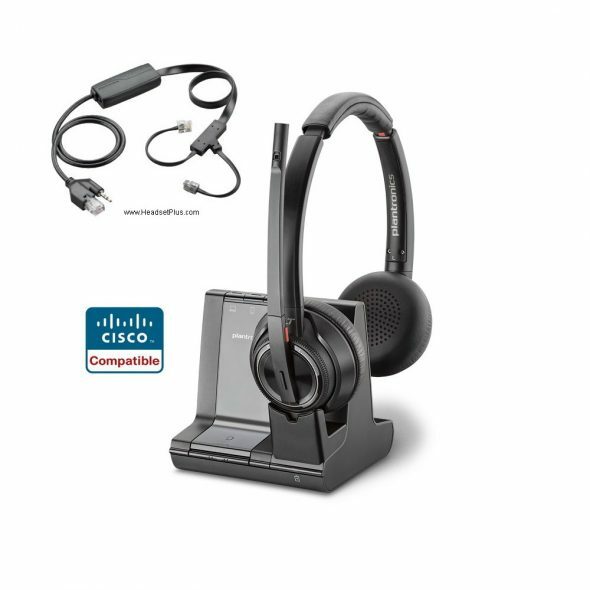 Cisco IP Phone 7902G, 7905G, 7910G+SW and 7912G, you will need the Plantronics H-Series headsets + Plantronics M22 Vista amplifier. These phone models does not have a dedicated headset port and requires the use of an amplifier. 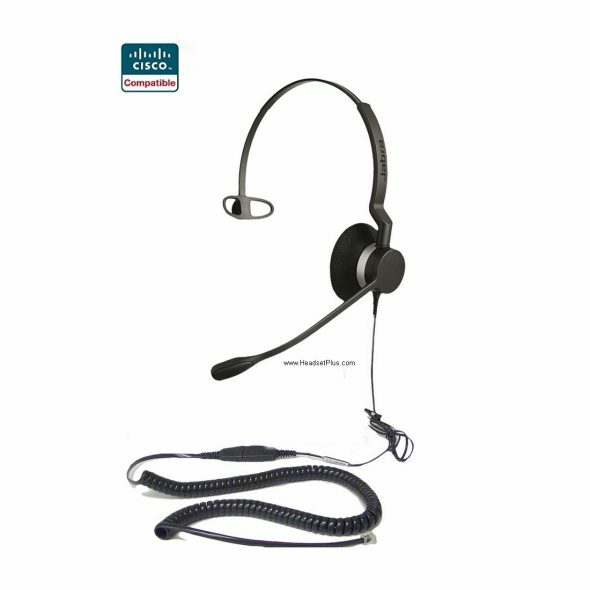 Also see Cisco Headset Installation Guide and our Cisco Phone Hookswitch reference guide. 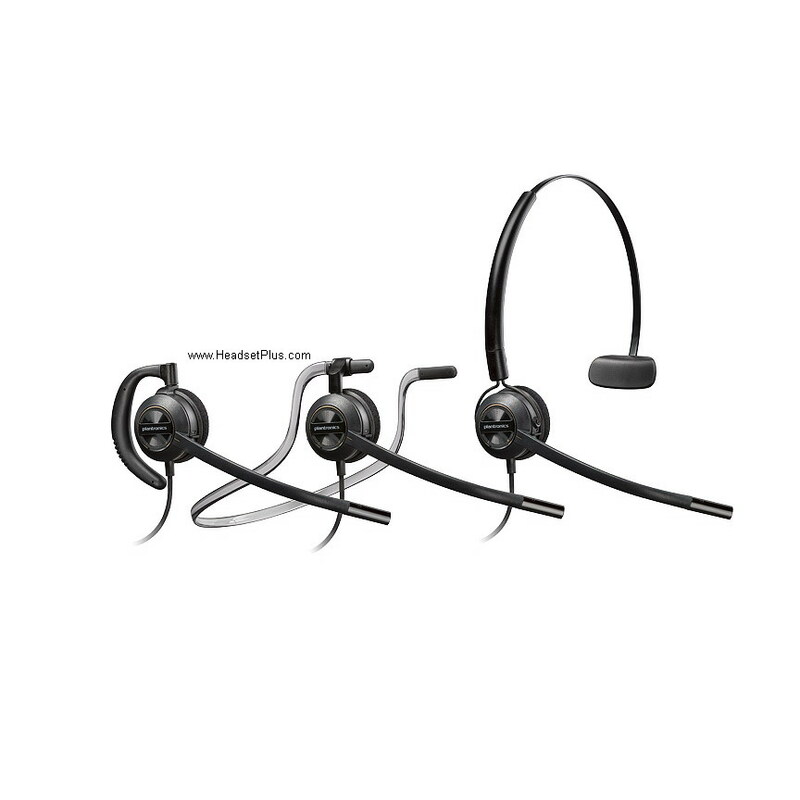 Cisco Compatible Jabra Wireless Headset Systems*: These wireless headsets are design to be installed into the “handset” port of your Cisco phone, even if you have a built-in headset port. Go here for more detail information on Cisco Compatible wireless Headsets as well as Cisco Headset Installation Guide.